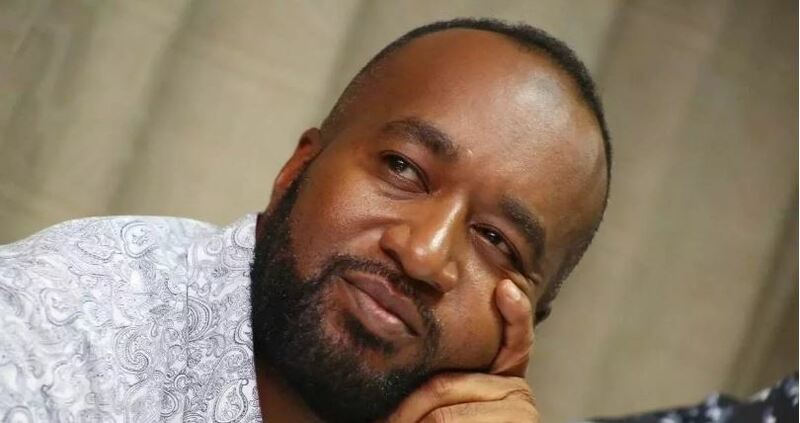 Mombasa Governor Ali Hassan Joho has made good on a promise to sue Jubilee politicians; Nandi Governor Stephen Sang, Kapseret MP Oscar Sudi and Kimani Ichung’wah of Kikuyu for linking him to drug trafficking. The ODM Party Deputy leader on Sunday gave the three legislators 24 hours to retract the malicious remarks and apologise to him. The list of six names was in a US embassy dossier, which the then US ambassador Michael Ranneberger had forwarded to the then Kenya Anti-Corruption Commission. In a rejoinder on Monday, Governor Joho claimed that DP Ruto is the mastermind behind the damaging claims and attacks against him. Joho’s lawyers have also demanded the International Police Organisation -Interpol to clarify the authenticity of a controversial letter dated November 2018 that claimed he was on Interpol’s organised crimes and drug trafficking most-wanted list. Following the suit filed on Tuesday, Mr. Sudi, Mr. Sang and Mr. Ichung’wah are required to appear at the Milimani Law Courts within 15 days.